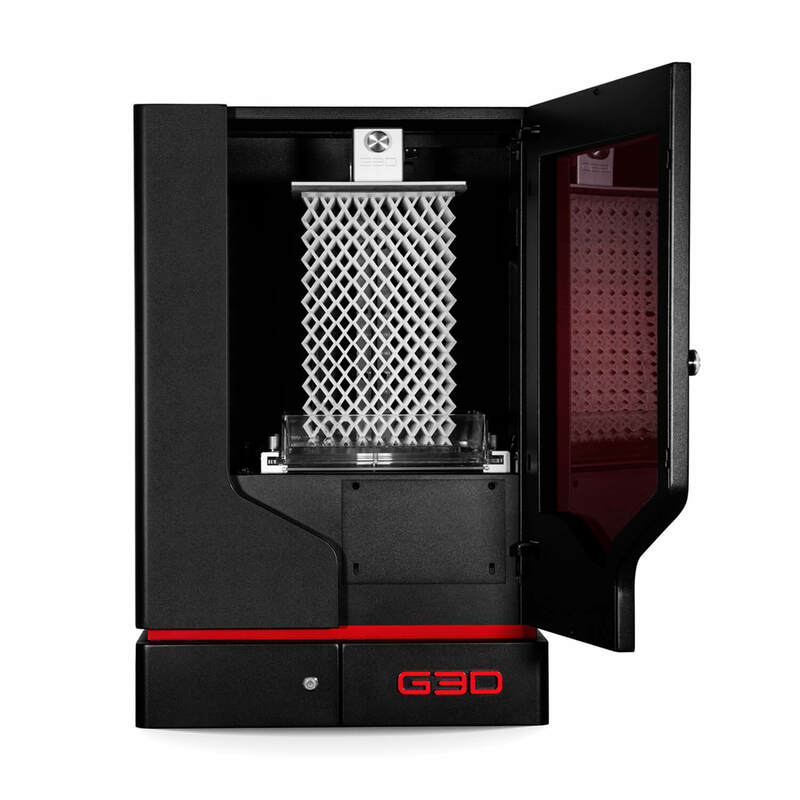 Buy High Quality DLP Desktop 3D Printers | G3D T-1000 SLA/DLP 3D Printer – Global 3D Systems Inc.
A Massive 440 Cubic Inches of Build Volume and a 3D Print Speed of 2.6 Inches per Hour! 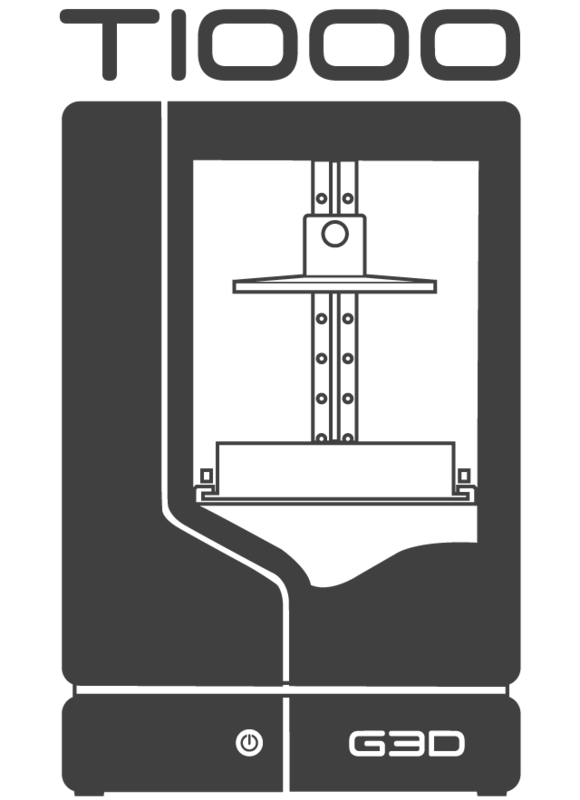 T-1000 3D Printers come complete with a self-leveling system for resin based printing. It combines a massive build area and an SLA/DLP system with accuracy and precision with every 3D printed part. 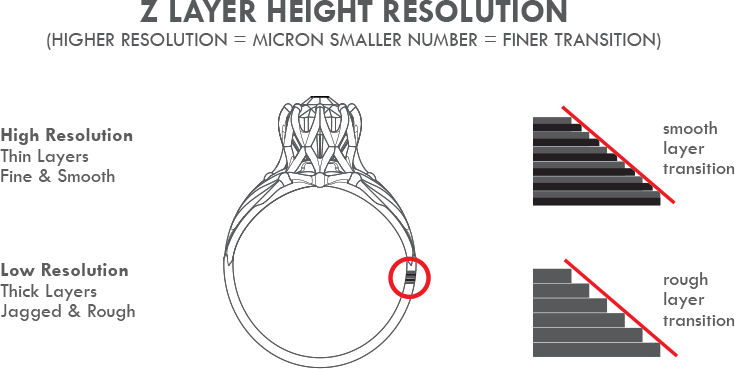 The minimum layer resolution is just 7.5 microns while the maximum is still only 120 microns. 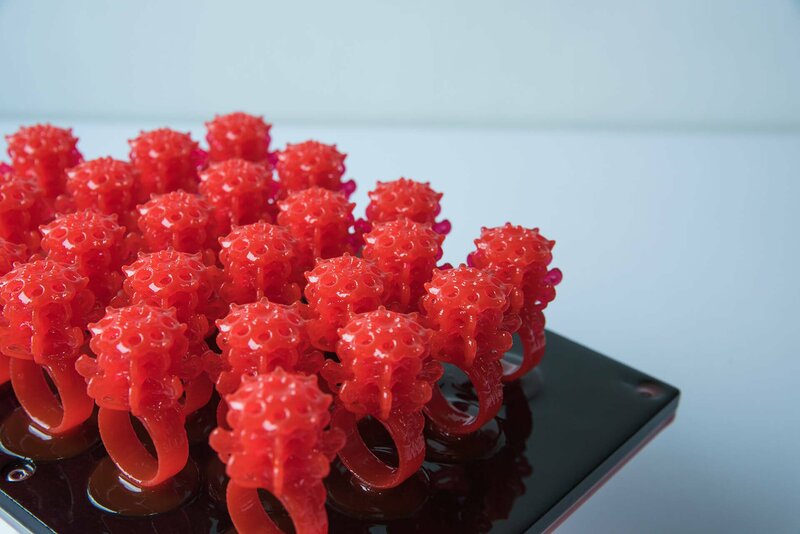 The T-1000 has a custom UV LED light engine that allows 3D printing of entire layers instantaneously. Innovative and cutting edge DLP 3D printing system that addresses the wider needs of home 3D printers and affordable professional solutions. A 3D printer that most importantly does not require a tether to a laptop. Printing and monitoring can all be done wireless via any browser enabled device. Everything you need to start 3D printing!